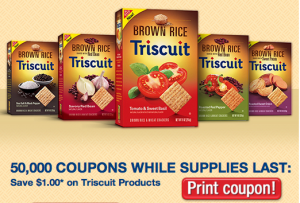 Triscuits $1 off printable coupon! Del Monte Tomatoes just $.63 each at Walmart! Jamba Juice Smoothies only $2! FREE Ore Ida Crinkle Fries at Target! 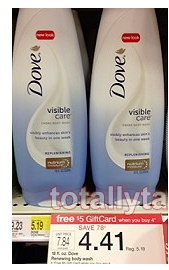 Softsoap Body Wash only $.48 after coupon at Walmart! 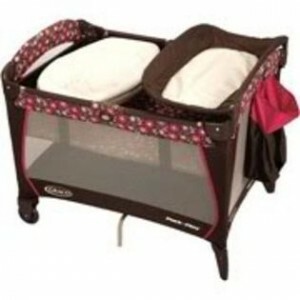 Graco Pack ‘N Play Playard with Bassinet only $59.49! Hello Kitty Area Rug just $9.96 SHIPPED! Syma Remote Control Helicopter for $18.92! Just Dance 4 only $19.99! Hello Kitty Alarm Clock for $4.46 SHIPPED! Lysol Power Multi-Purpose Cleaner With Hydrogen Peroxide only $1.88 SHIPPED! San Francisco Bay Breakfast Blend K-Cups only $.32 each shipped! LEGO Hero Factory Rise of the Rookies DVD only $4.99! Hello Kitty Necklace only $3.79 SHIPPED! Women’s Geneva Watches as low as $3.99! Ride Along Bicycle Seat for American Girl Dolls only $16.95! Target Top Deals: cheap Pop Tarts, body wash, and more! Subway BOGO FREE Sandwiches in April! CVS 20% off Savings Pass PLUS free alcohol prep swabs! Pampers Gifts to Grow: 25 bonus points! Wildlife Explorer Welcome Package only $3.99 SHIPPED! 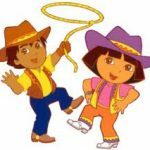 Dollar Tree Top FREE and Under $1 Deals! Kids Sunglasses just $1.83 per pair SHIPPED! Gardening Made Easy Tool Set and more for just $9 shipped! 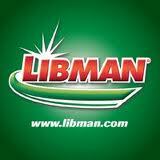 Libman Products Giveaway: win 1,100 products daily! TWIX Instant Win Game: win an XBox Kinect, Six Flag tickets, or FREE TWIX! How to Grow Vegetables and Food with Raised Bed Gardening FREE for Kindle! FREE Skee Ball 2 iPhone and iPad app! FREE Scott Extra Soft Toilet Paper!